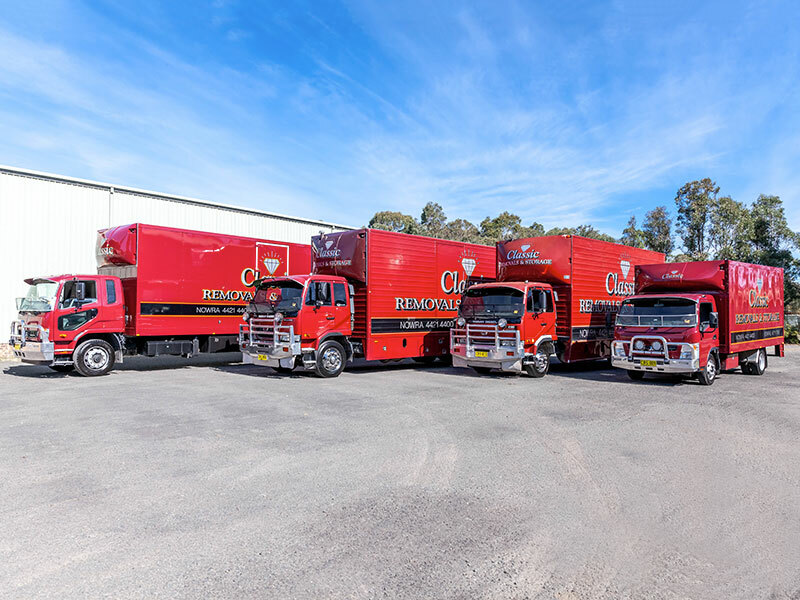 If you are needing to move anywhere within Australia from the NSW Southern Highlands and South Coast area then Classic Removals are the most professional team to make your move as stress free as possible. 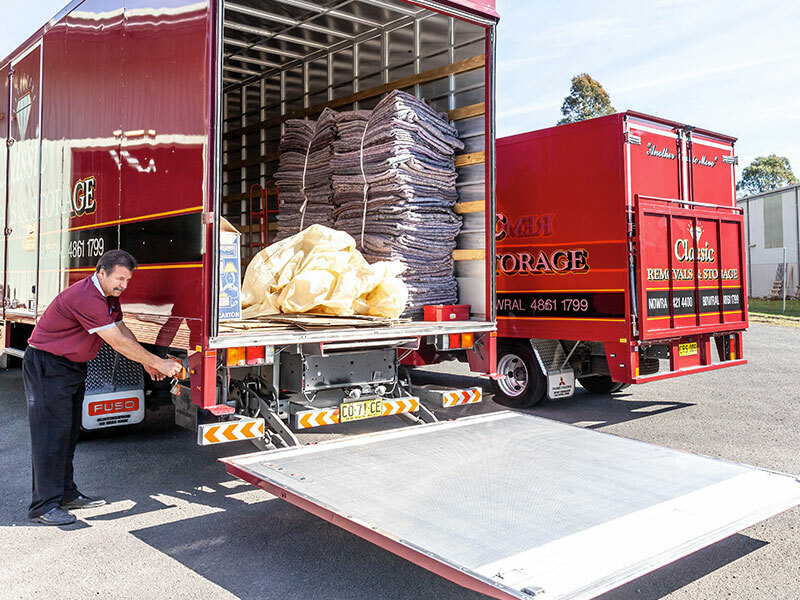 Classic Removals packing service provides the best possible protection for your furniture and homewares. 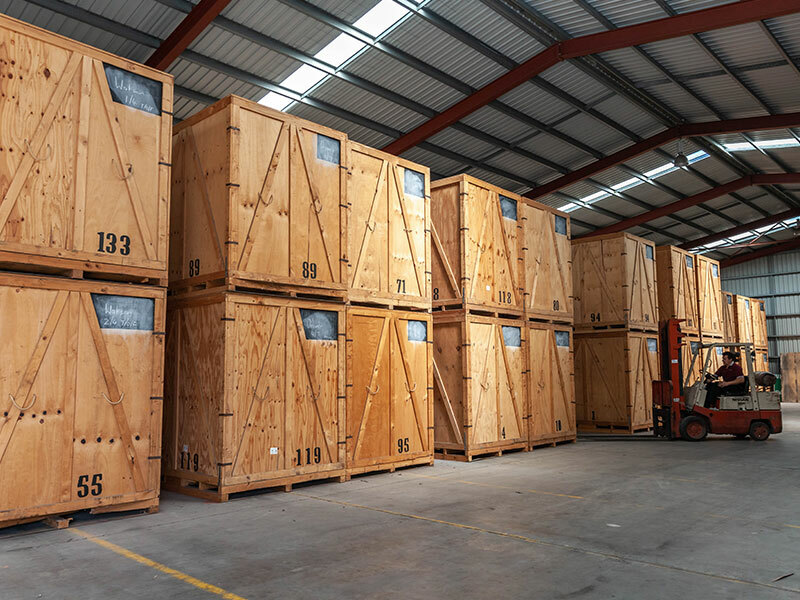 Our large depot accommodates short or long term storage. All items placed in our depot are fully itemised to prevent loss of goods. Goods are stored in vermon proof lift vans. Most people have household contents insurance but standard contents policies exclude the risk to goods in transit. For complete peace of mind we can arrange transit insurance to bridge the gap providing you with uninterrupted security. 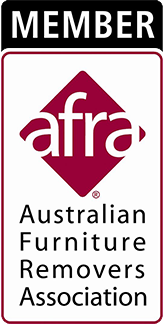 We offer a free 14 day followup service on all local removals. We know that on moving day the decision where to place furniture is not easy and that’s why we gladly call back and move things around for you. We supply you with a written contract that ensures you, the customer, will be covered by the consumer protection laws. Call our Nowra Team on (02) 4421 4400 or our Bowral Team on (02) 4861 1799 to find out more.